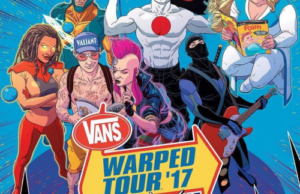 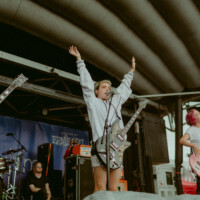 Looking at the way 2018 unfolded, in the early months, the first mention of Warped Tour was somber – a discussion of the end. 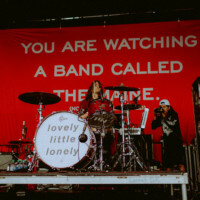 The end of an era, the end of a more than two-decade long tradition for hundreds of thousands of people across America, Canada, and even other parts of the world. 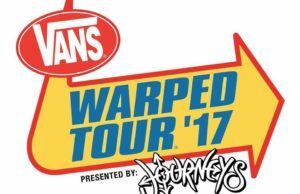 When the words “end” and “Warped Tour” came together, people became frantic, hoping for a paramount lineup, extra bonuses, or even for the words being used as a publicity stunt. 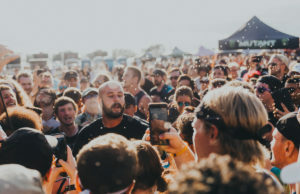 However, as the summer got into gear, people became more focused on taking the end of Warped Tour and making it as memorable as the beginning. 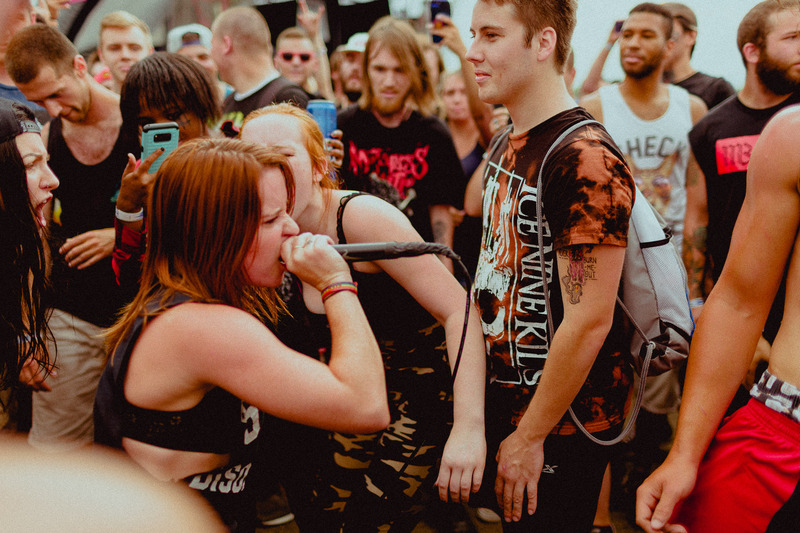 Some older goers brought their young children, some teens brought their siblings instead of just their friends. 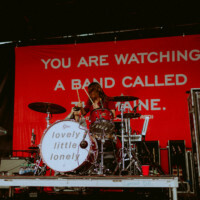 People took the time to see bands they wouldn’t normal stop for, and took the effort to come from far and wide – some even flying in from out of the country for the last hurrah. 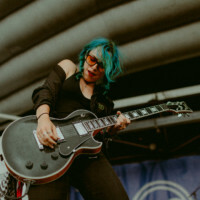 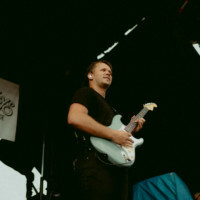 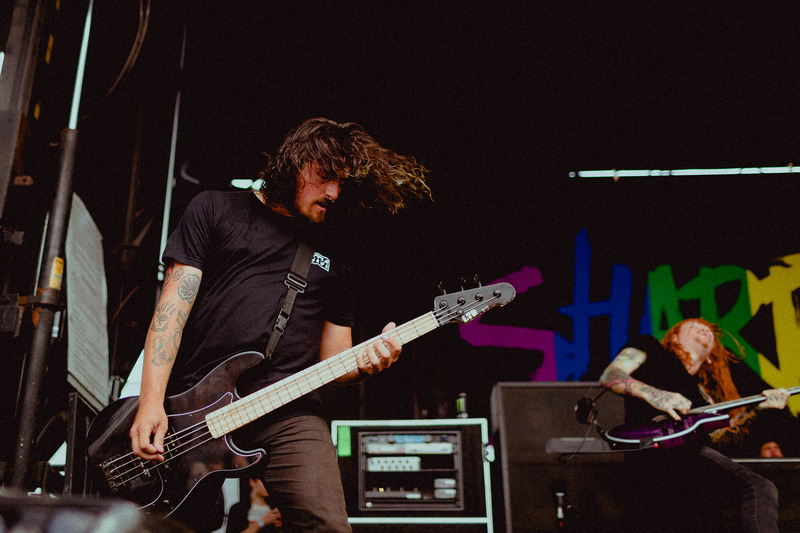 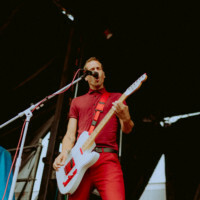 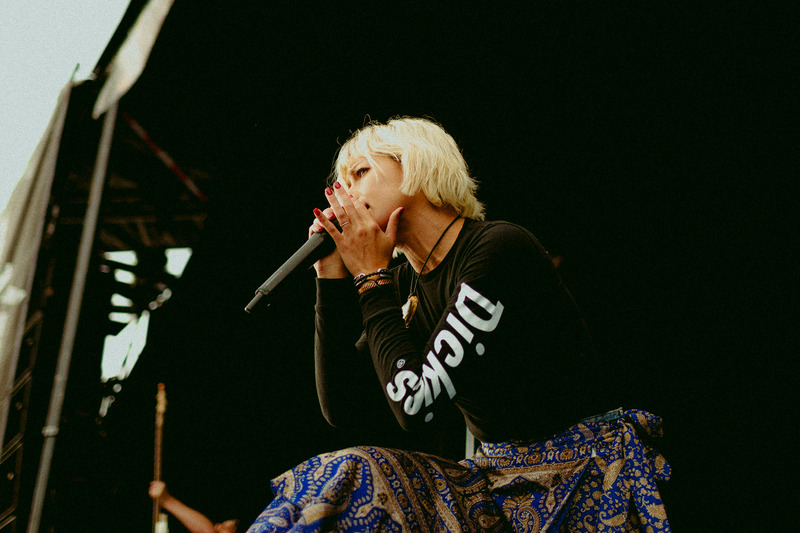 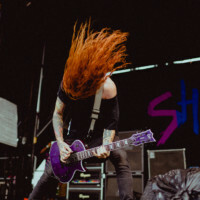 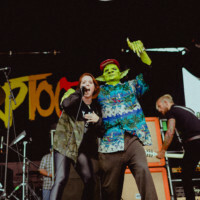 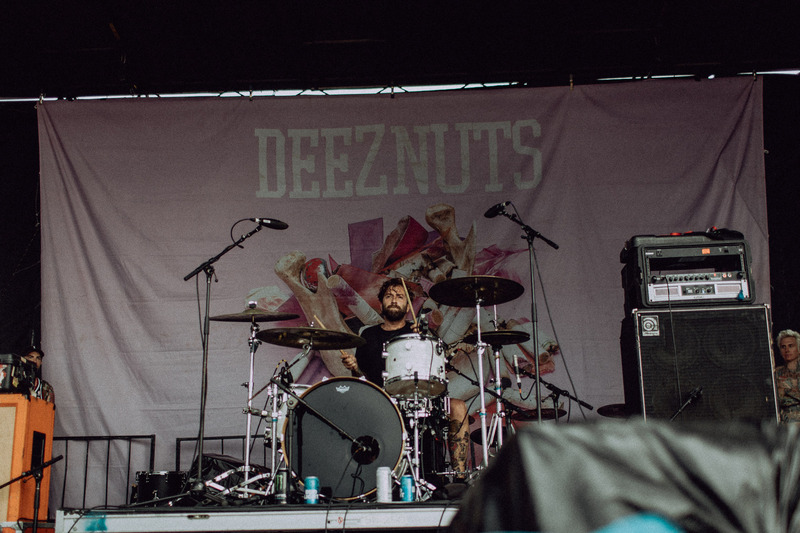 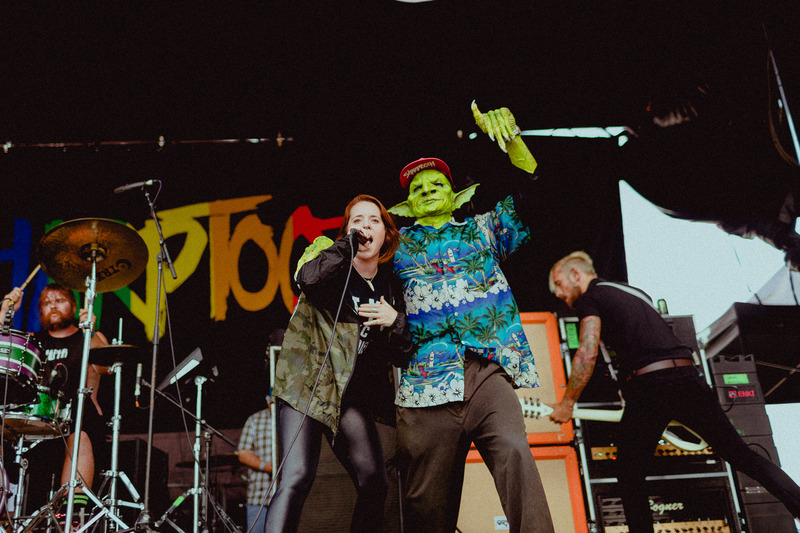 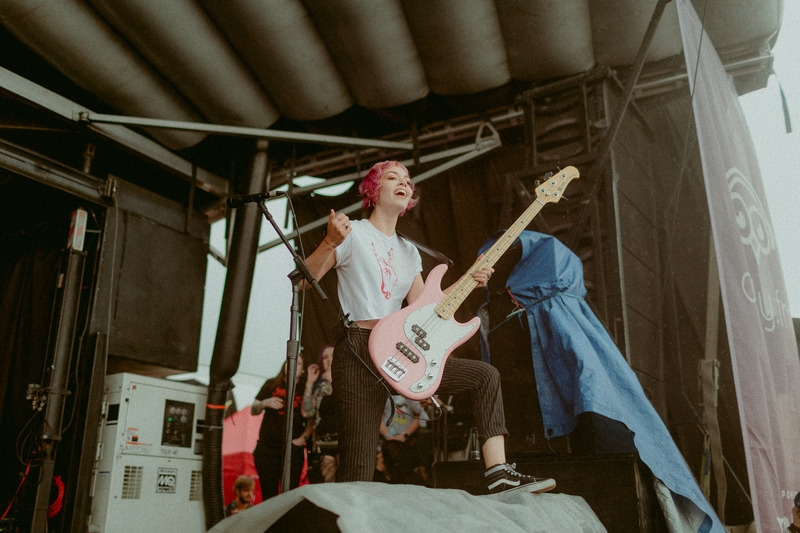 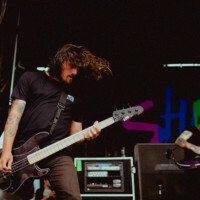 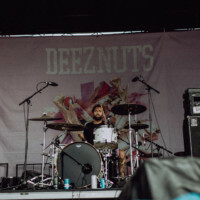 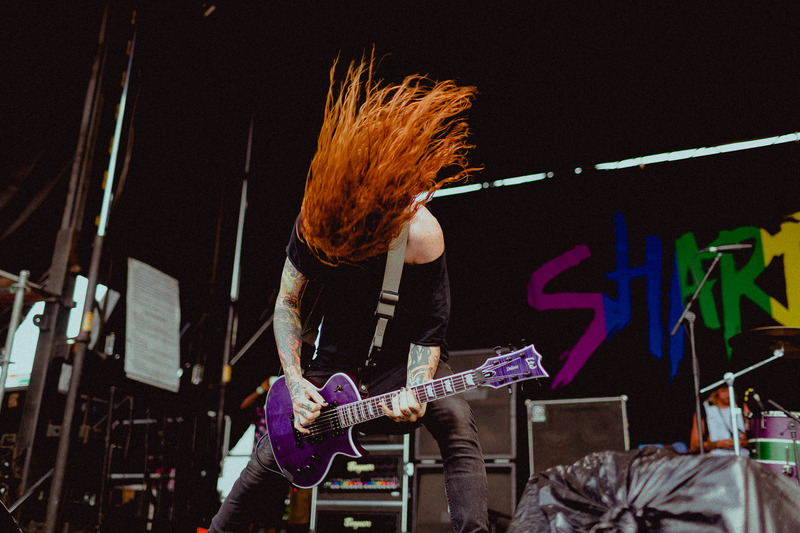 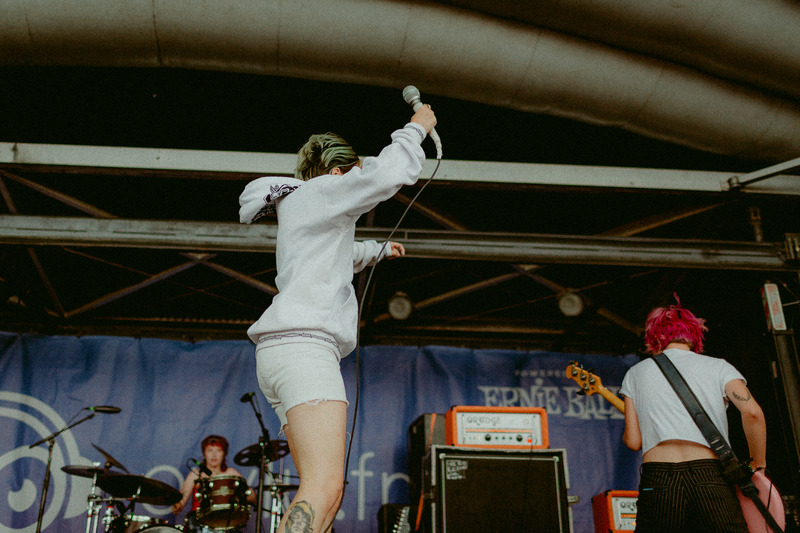 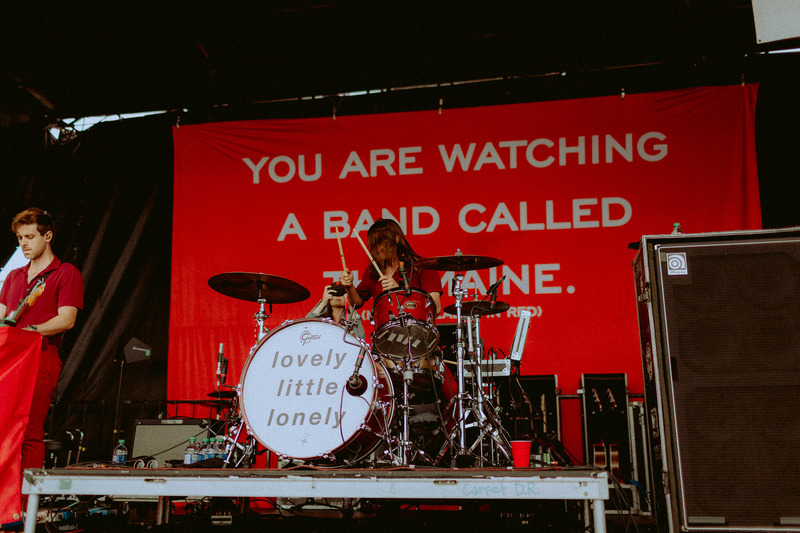 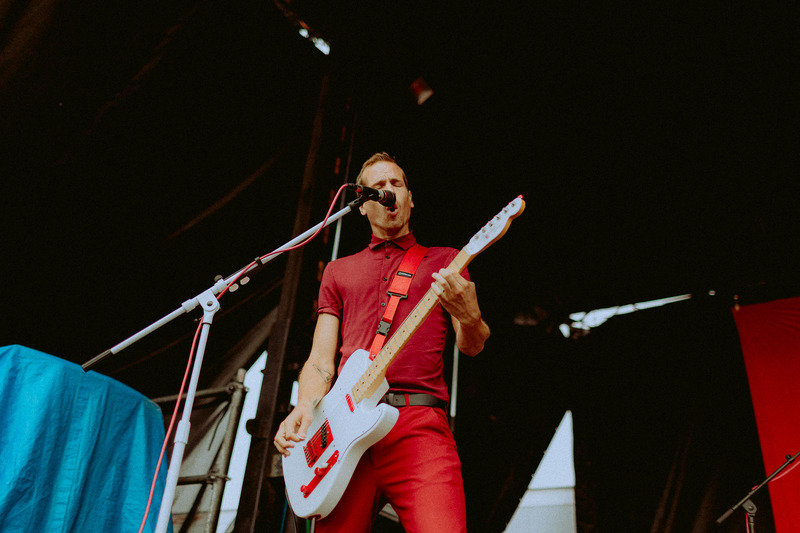 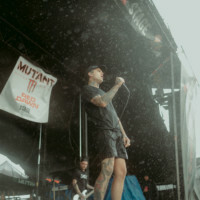 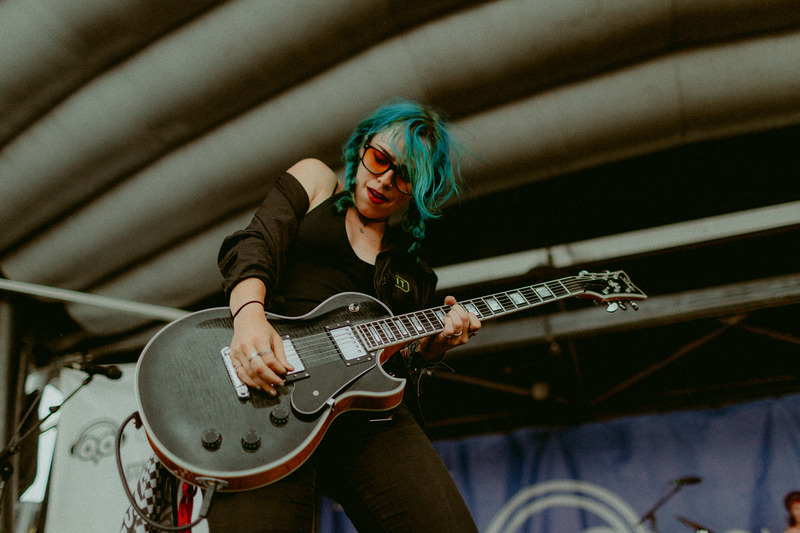 This year’s Warped Tour was one to remember, and one to cherish for so many reasons, and the Chicago date is an exemplary part of that – the pouring rain, the packed venue, the humidity, the meet n’ greet lines 400+ people long, were all critical parts of what made this year’s Vans Warped Tour something special. 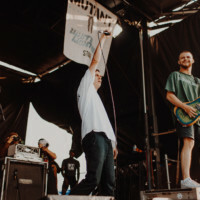 One of the most intriguing pieces of the date, however, was how much of a crowd so many new and underrated bands drew alongside the bigger dogs. 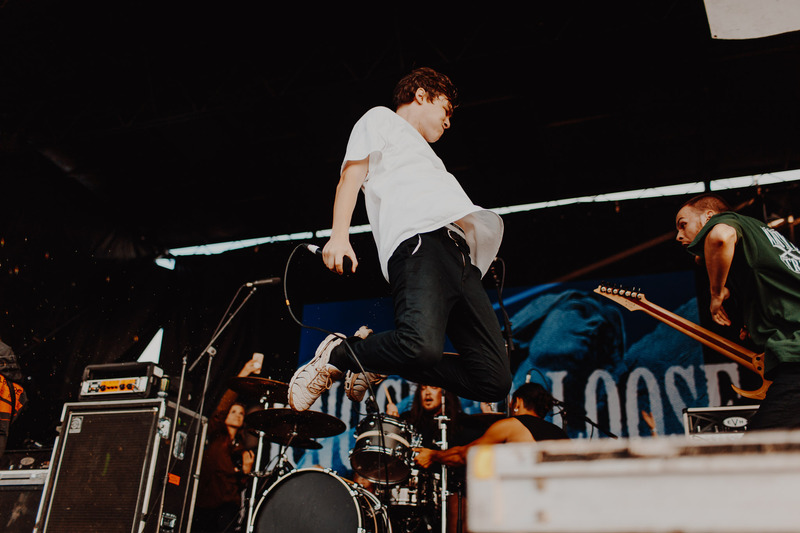 Bands like Doll Skin and Dayseeker drew just as wild of a crowd as The Maine or Tonight Alive or The Amity Affliction, just on smaller stages. 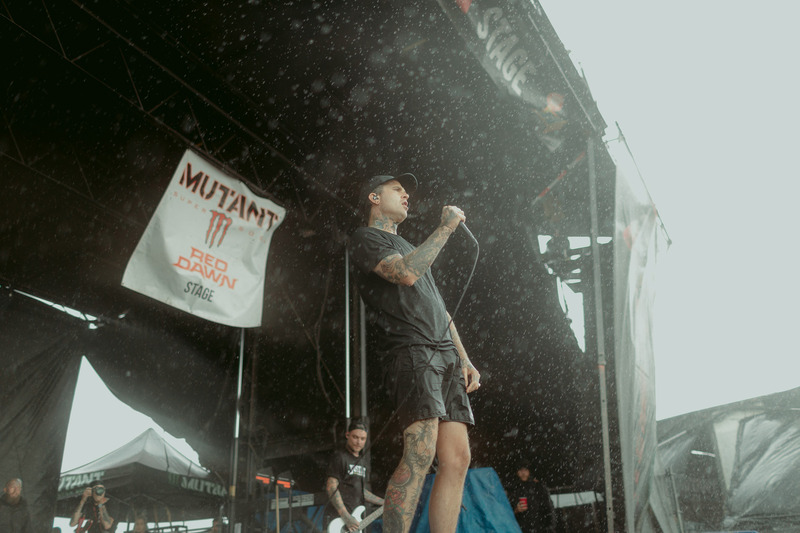 This is an achievement under any circumstance, but in the pouring, blinding rain, it was more than an achievement, it was a fulfilling moment speaking to the history and culture that Warped Tour is all about. 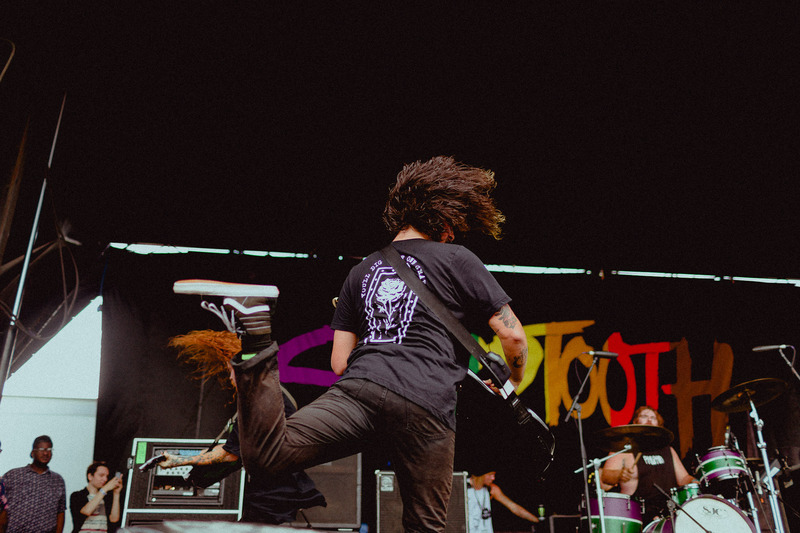 Those who have seen the No Room For Rockstars Warped Tour documentary, that came out in 2012, remember the way the documentary captured the wild, long days, in the beating hot sunlight, with people from every background and location, coming together to have a good time. 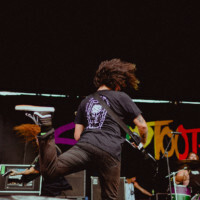 Since then, however, generations have changed, and peoples’ willingness to be welcoming to new experiences have dwindled. 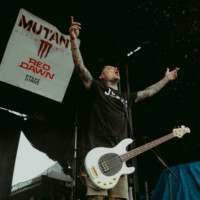 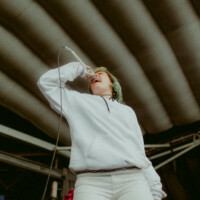 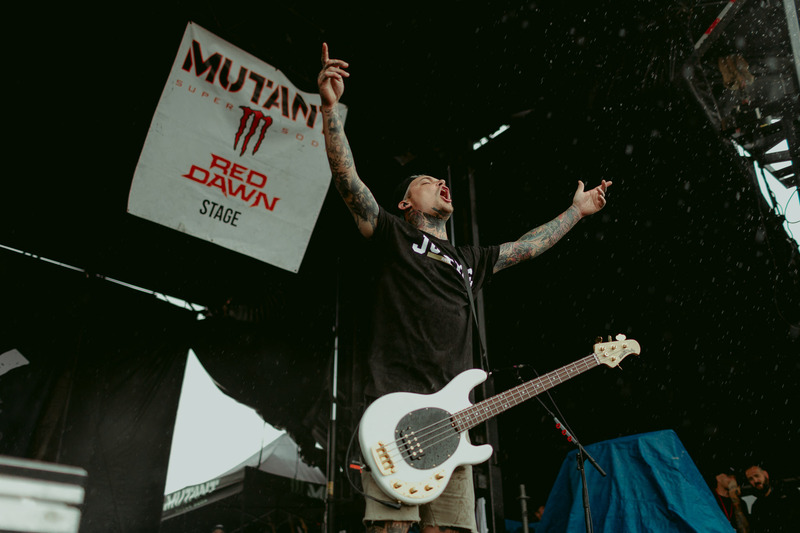 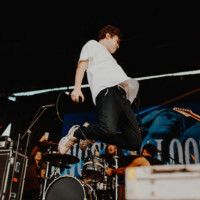 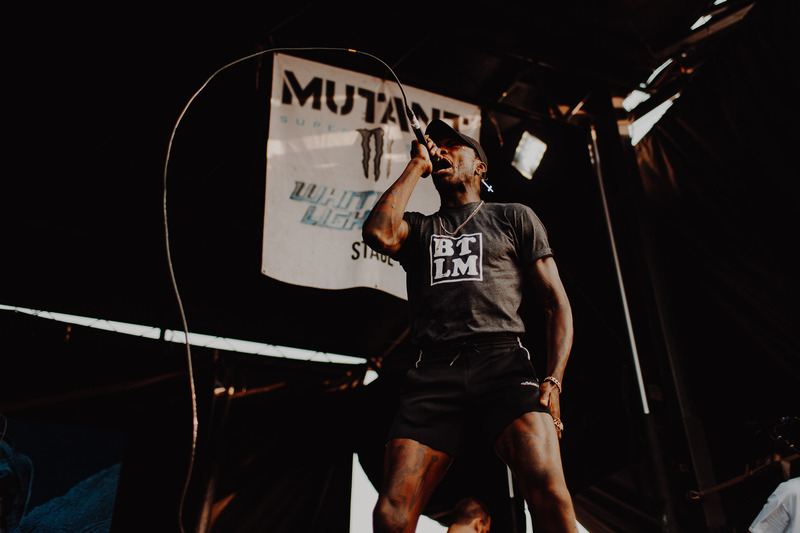 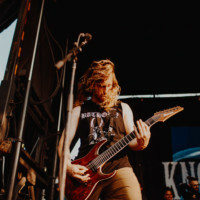 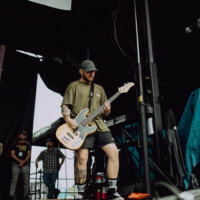 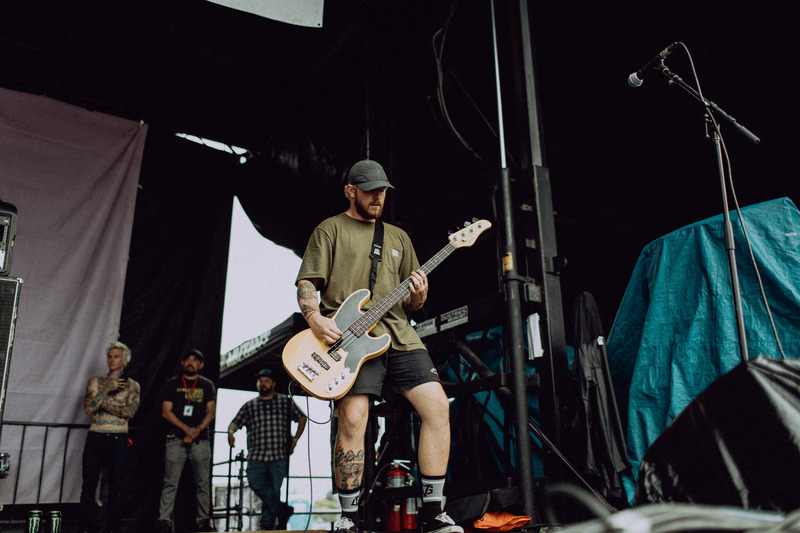 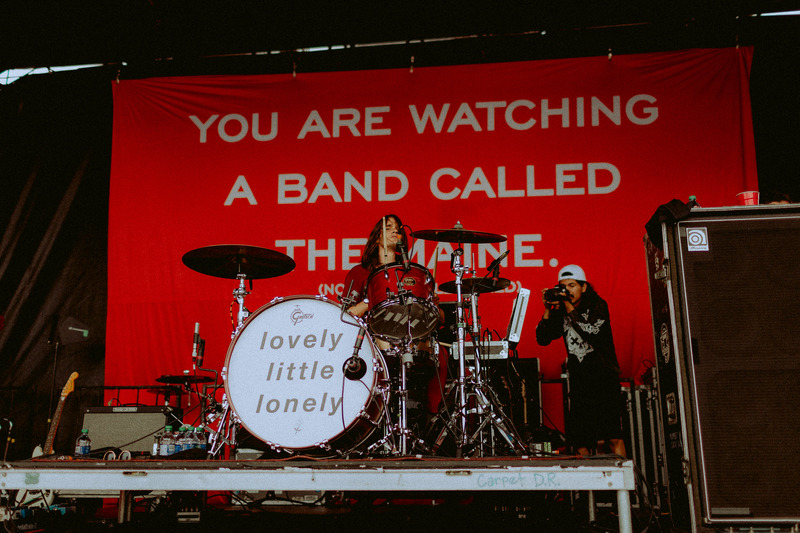 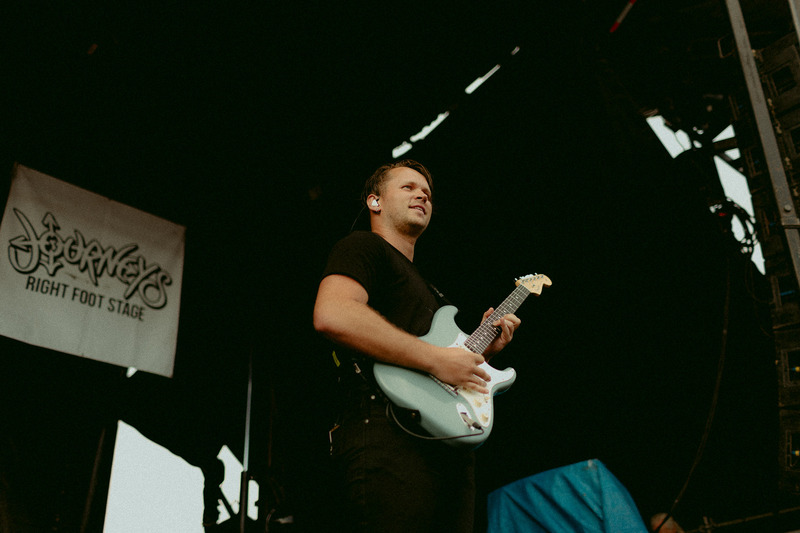 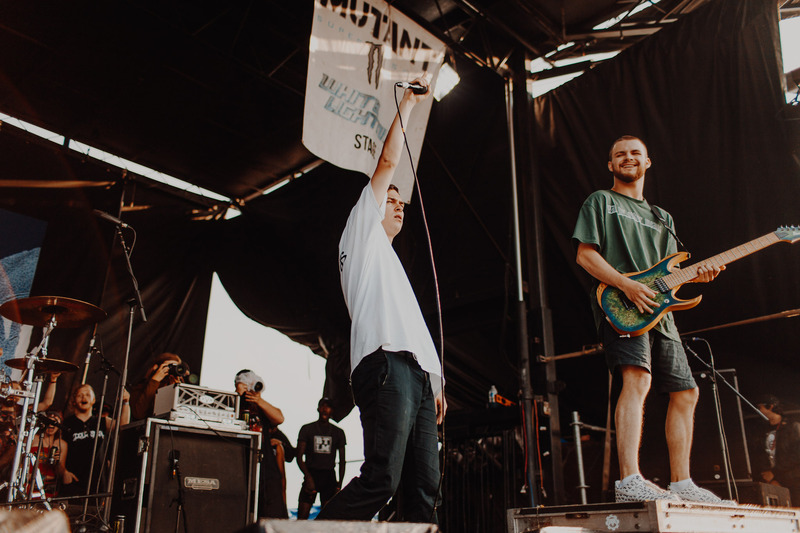 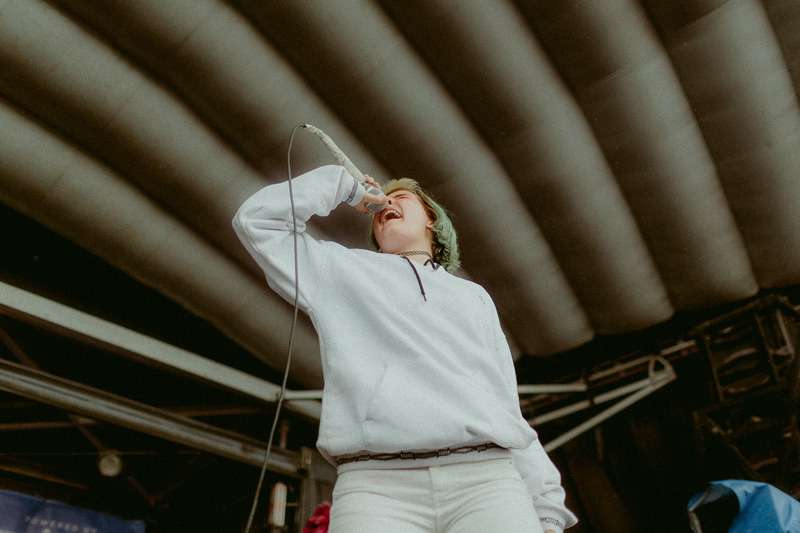 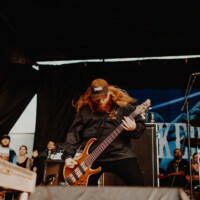 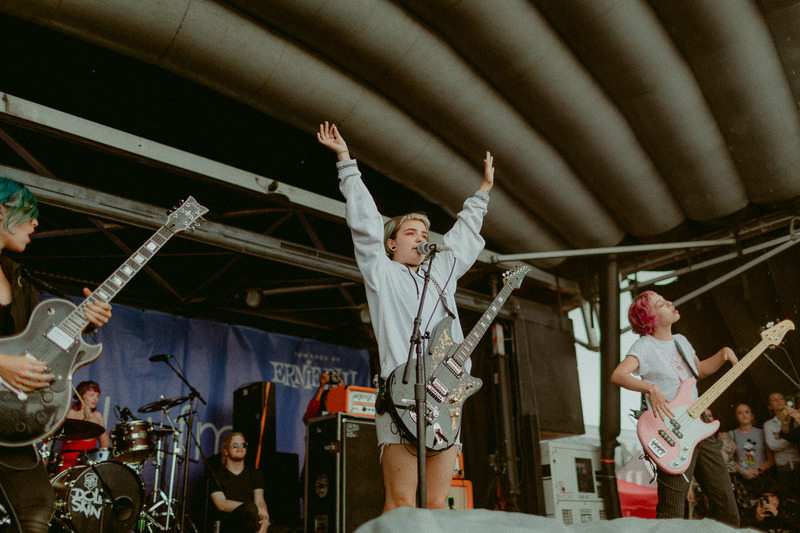 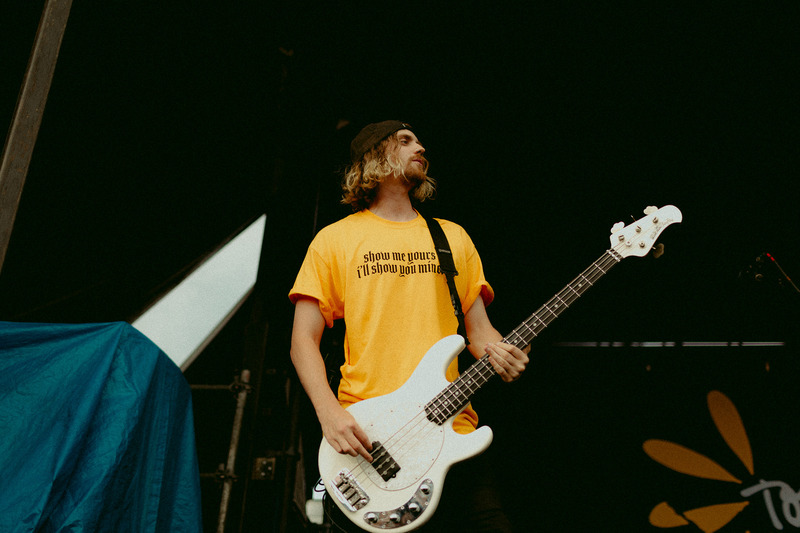 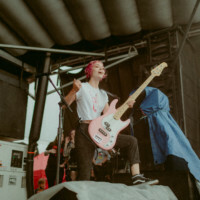 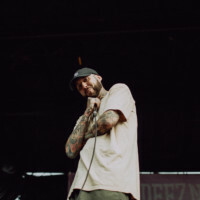 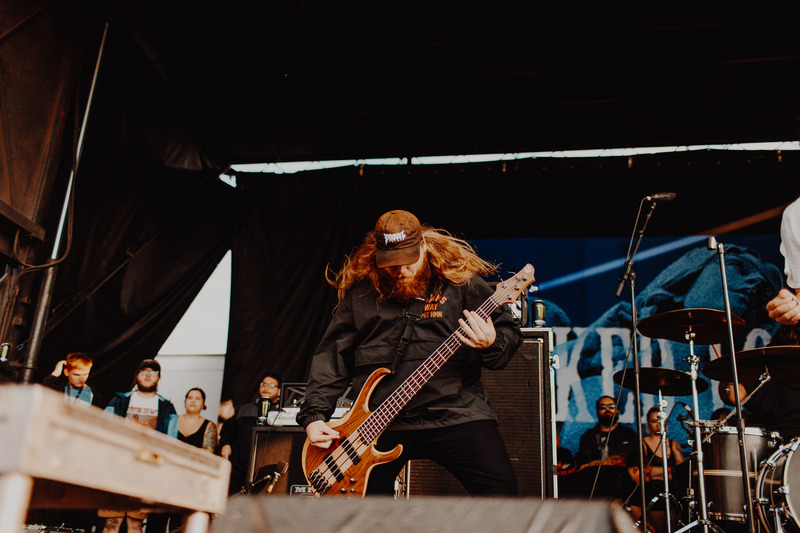 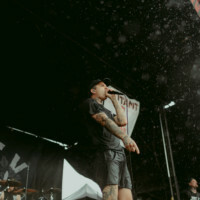 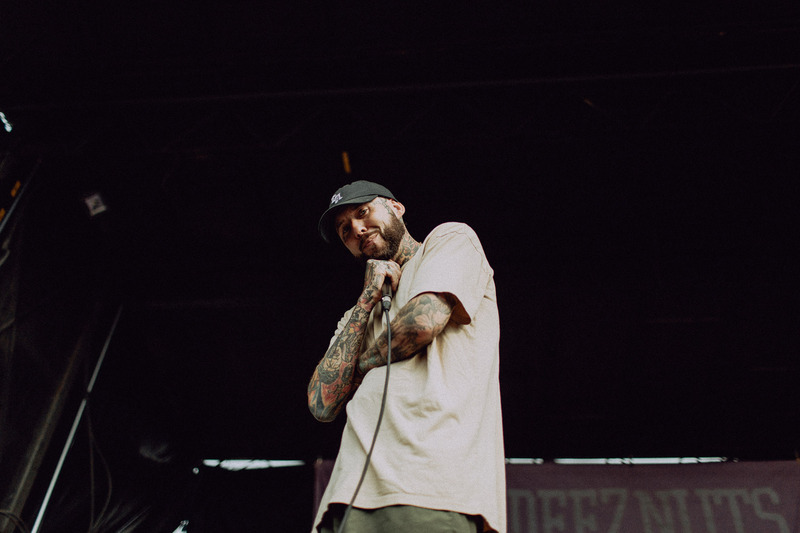 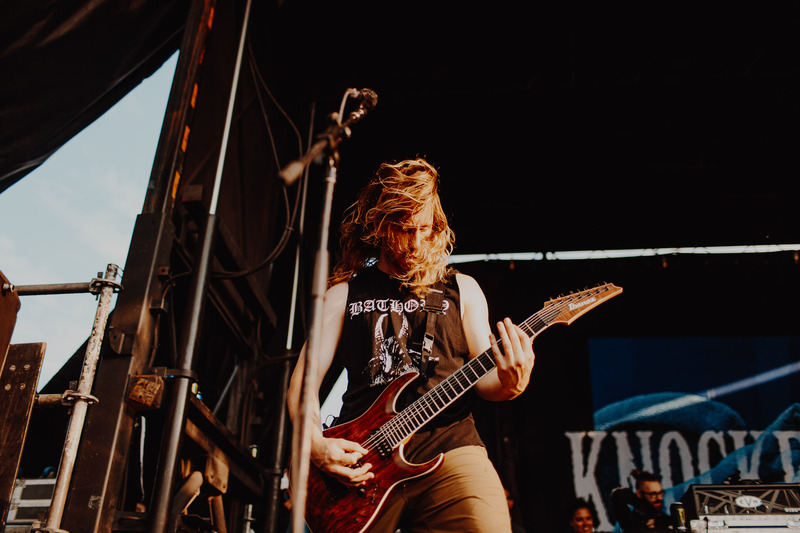 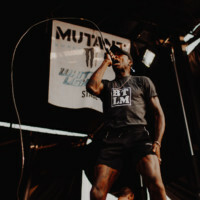 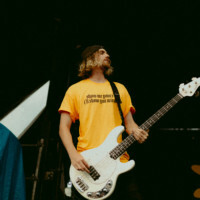 This is why the 2018 Vans Warped Tour was so striking – when everyone began to process the end of an era, they began to put certain views and behaviors aside in the name of cherishing something so special. 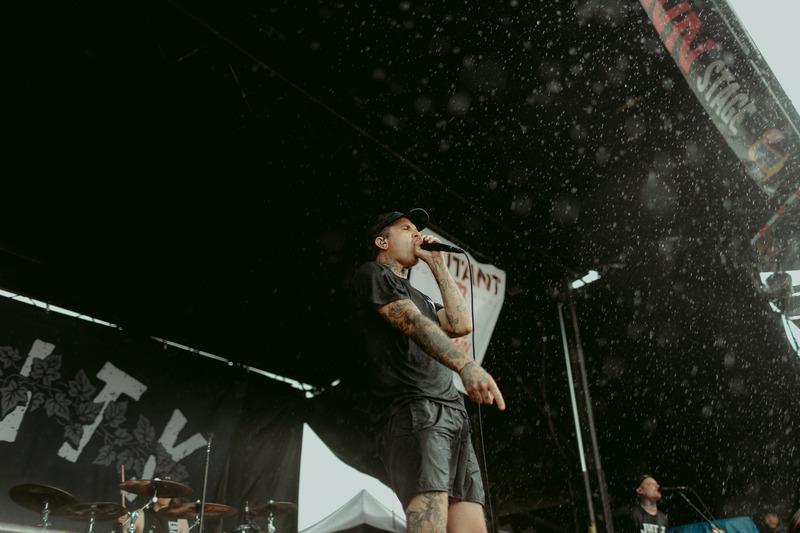 Everyone’s ability to focus on fun and carefree moments, despite weather, clashing music tastes, or anything other obstacle, was an exemplification of what Warped Tour has always been – a home for everyone.